Once I had a chance to watch how women prepare bulgur. What I remember is they first boiled wheat in cauldron and let them to dry. Then they grind dried wheat. I explained it very simply but it is more complicated and has lots of tips. In Anatolia where I came from, bulgur is always cheap and even it was free at the times where people used to live more in small areas because many people prepared themselves or they took it from their relatives. Now, still as compared to rice, it is cheap even if you buy. In sum, tt is the main nutrition source of Anatolia over years. 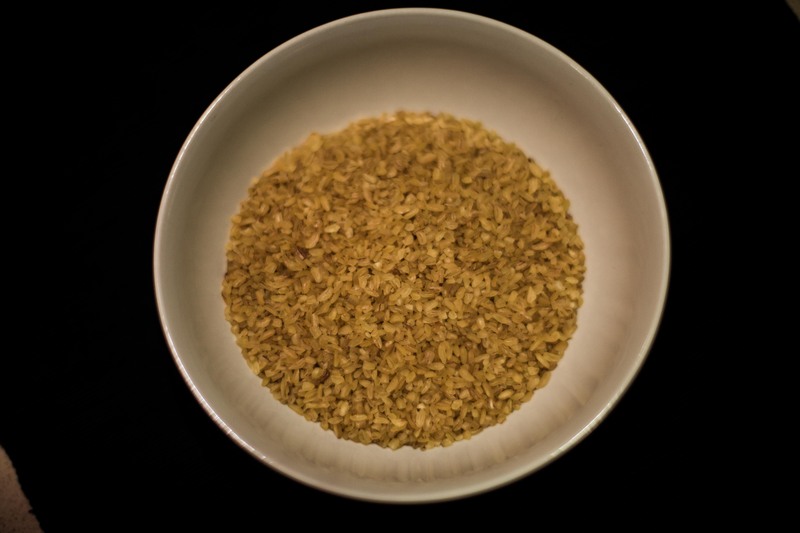 Recently quinoa is very popular and expensive but I personally believe it is far away from bulgur in terms of taste. Just try once if you haven’t yet and you decide. Also, you can just quickly check its nutritional benefits. It can compate with quinoa. 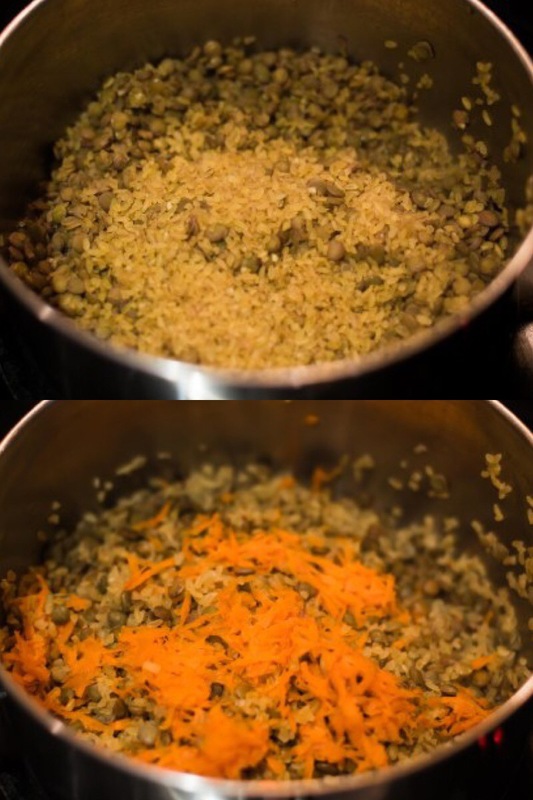 Clean lentils and add into the pan. Stir shortly and add boiled water. Water needs to be 2 cm above the lentil. 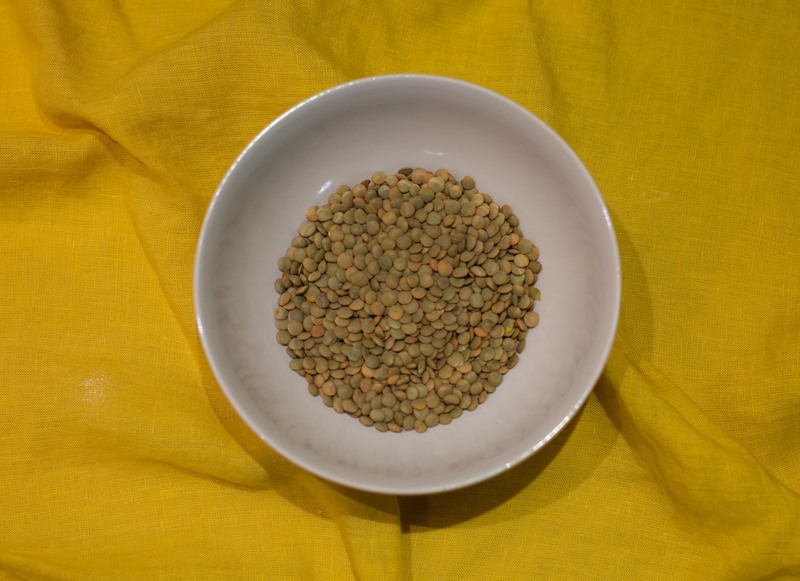 Reduce heat and let lentils to be cooked (around 15 minutes. 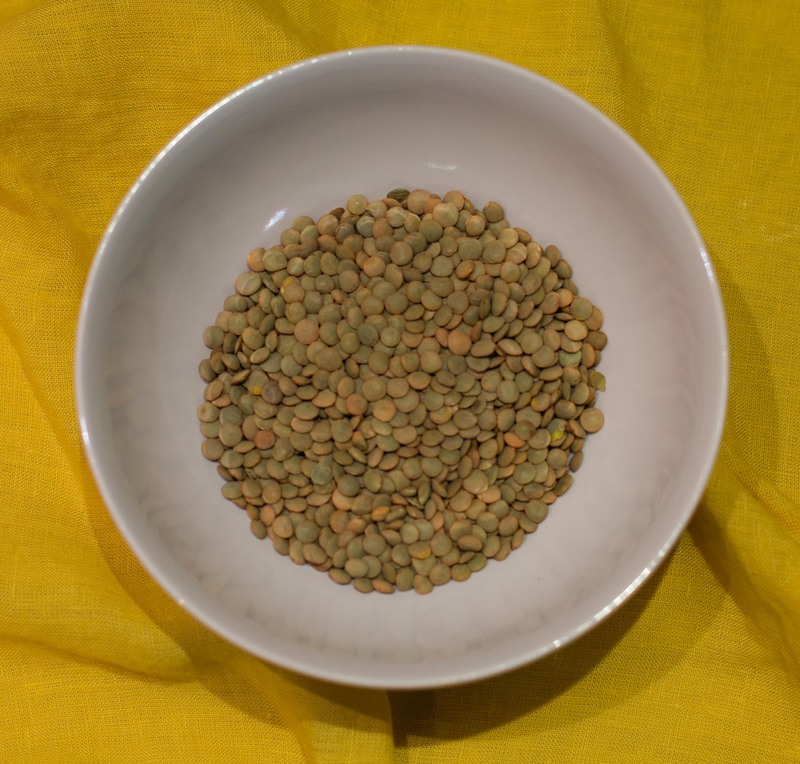 Lentils need to be almost cooked. Not too soft not too hard. It needs to be watery. Try one and you decide). Remove pan from heat and wait 10 more minutes (pan should be covered).